Innovative Roofing and Siding, Inc. details a few mistakes most homeowners make when replacing their roof. Roofs are made of durable material to make sure that they’re tough enough to withstand the harsh weather, but that doesn’t mean that you can forget about your roof for the next decade once it’s installed. Many people expect their new roof to last forever without sparing even a moment to maintain it. Left untended, a roof may not last even half its expected life span. If there are people who “overspend and forget,” there are also those who tend to spend too little on their roofs. According to roof leak repair experts, it’s much better to choose more reasonably priced materials instead of trying to save on low-end options. This is because low-end roofing will likely cost you more in the long run due to frequent repairs and a shorter service life. Another mistake that homeowners do is trying to cut down on expenses by doing roof repairs or even replacement on their own. On paper, it looks like you’d be saving money, but what really happens is that inexperience creates installation mistakes that can affect the integrity and performance of the new roof. Some homeowners are savvy enough to hire a professional, but still make one crucial mistake: not checking up on the pros they hire. Limit your choice to local contractors, like Innovative Roofing and Siding, that have an established reputation among homeowners in the area. Avoid these mistakes by hiring the best. 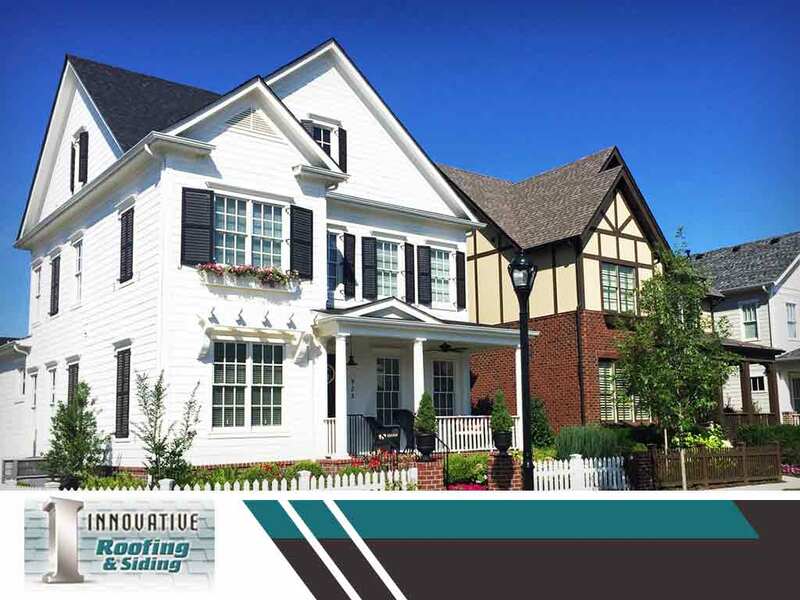 Innovative Roofing and Siding, Inc. is the most trusted roofing contractor in Knoxville, TN. You can call us at (865) 444-6070 or fill out this contact form to request an estimate.